Update Dec. 18: Rogers and Fido have extended this offer to existing customers to December 19. It’s all about the wireless deals, baby. After Rogers and Fido launched a $60 promo plan with 5GB data and 5GB bonus data in BC and Alberta right in Telus and Freedom Mobile territory, it triggered a landslide of matching deals from all carriers and their flanker brands. The Rogers website here also no longers mention bonus data of only 24 months, so it looks like it’s now permanent. 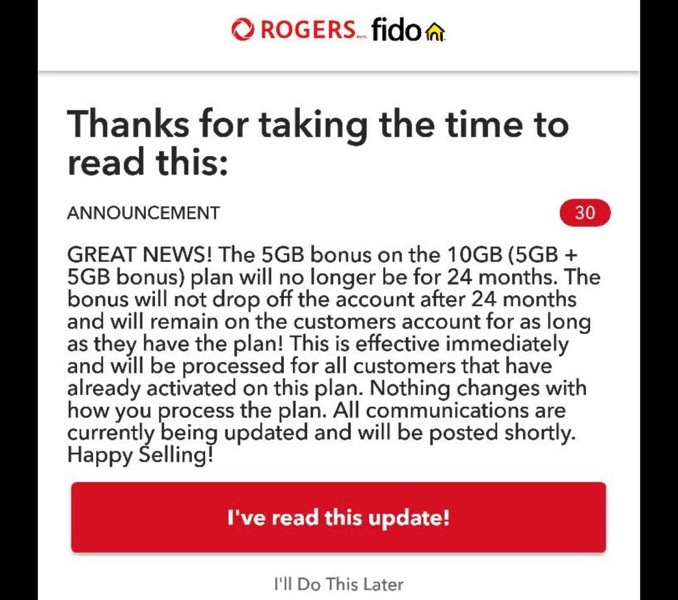 If you jumped on this Rogers/Fido plan when the 5GB bonus data was limited to 24 months, call in and double check your plan! Best Buy is also advertising the launch of this $60/10GB promo plan in Ontario for Virgin, Koodo, Fido and Telus. 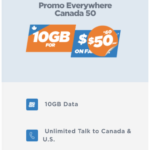 Don’t forget Freedom Mobile also launched a $50/10GB plan today as well with Canada/USA calling, to make another move against the Big 3. What are you going to do? Holy smokes it’s been a crazy 48 hours in the wireless world. Competition (in AB/BC/ON) is possible thanks to Freedom Mobile.